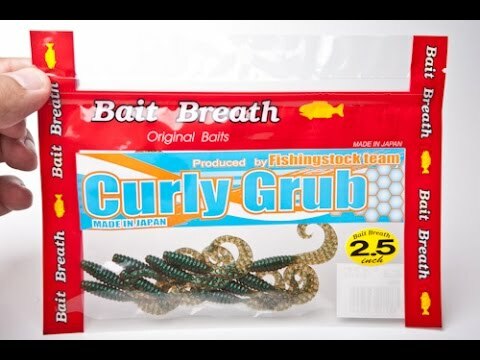 Bait Breath Curly Grub was designed exclusively for European waters. 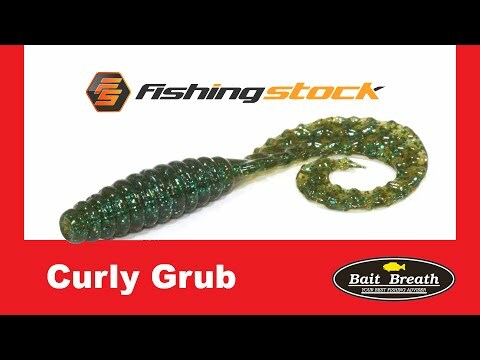 Its a softbait with ribbed body and very long, soft and flexible tail. Surface of the tail is covered with special round elements for additional vibrations. 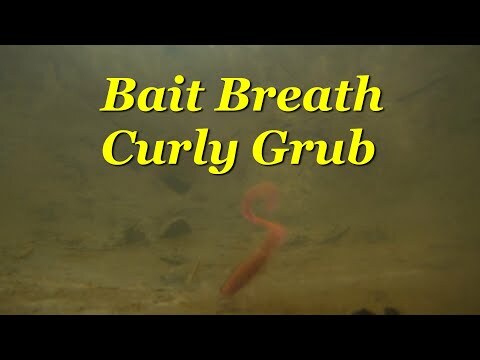 The Curly Grub has a perfectly designed swimming tail so that during the spin-stop the lure slowly "swims" to the bottom and stays in the strike zone for longer.